John Norman is originally from State Road, NC, northwest of Winston-Salem. He has served as pastor and interim pastor of churches in Kentucky and North Carolina. He has also taught adjunctively for Gardner-Webb University and Johnston Community College. John is a graduate of Gardner-Webb University (BA in Religion), The Southern Baptist Theological Seminary (Master of Divinity), and Duke University (Master of Theology). He has also studied at Princeton Theological Seminary. 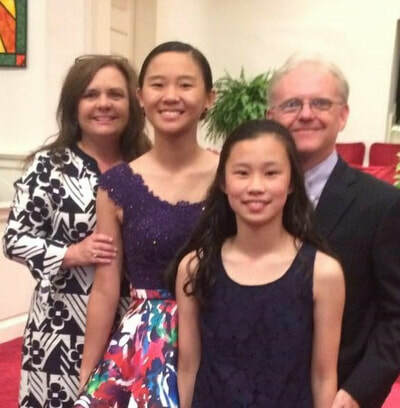 John is married to Michele Philemon Norman and they have two children, Meilyn and Laley. John has been with FBCFO since 1997. ​Phyllis Toothman grew up in the Fayetteville area. She taught music and chorus at South Johnston High School. Phyllis is a graduate of Campbell University (BA in Music) and Meredith University (Masters in Vocal Performance). She is married to Kyle Toothman and they have three children, Jeffrey, Erin, and David. Phyllis has directed music at FBCFO since 1994. Carol Adams was born in High Point, but called Onslow County home before moving from Swansboro to Four Oaks in 1988. Carol worked in a variety of professions before pursuing her passion of teaching children. 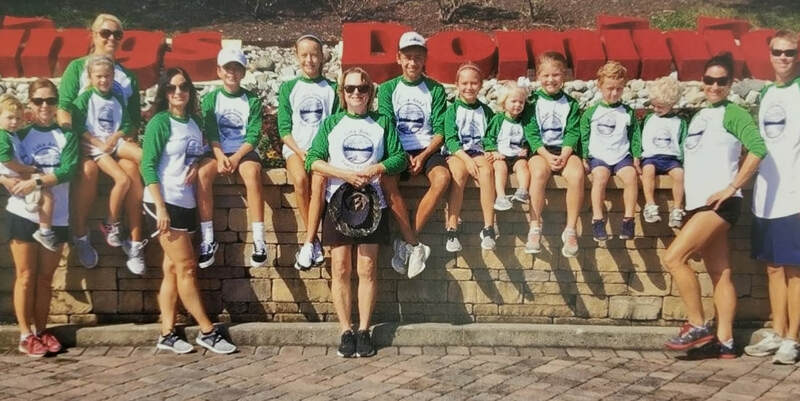 She owned and operated Swampfrogs in Four Oaks and Clayton, providing birthday parties, summer camps, and after school programs before joining the preschool in 2009. 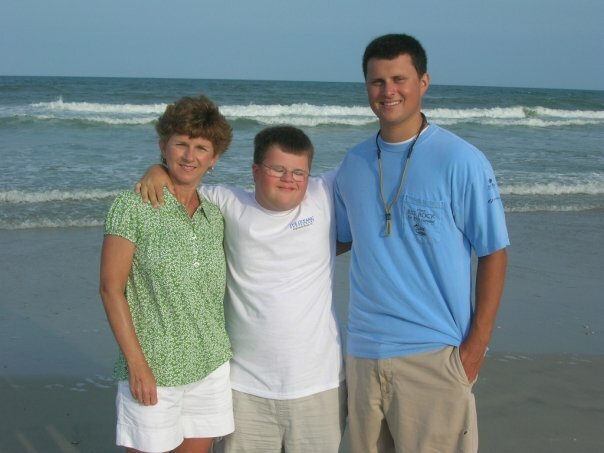 Carol and her husband, Robbie, have two children, Tanner and Callie Mack. ​In 1891, a small group of believers set out to charter a missionary Baptist church in Four Oaks, North Carolina.These followers gathered in a small wooden structure built by Laura Creech and her husband Ezekiel for worship, fellowship, and service. Perhaps those early members could never have guessed how the church would look today. Nor could they have guessed what ministries the church would pursue in the 21st century. For 120 years, the First Baptist Church of Four Oaks has ministered to people’s spiritual and physical needs in southern Johnston County and around the world. In big ways and small, FBCFO is responding to the command of Christ to go into all the world and make disciples (Matthew 28:19). First Baptist Church Four Oaks is truly a local church with a global mission.